In Europe, sales of electric light commercial-duty vehicles already exceed 10,000. 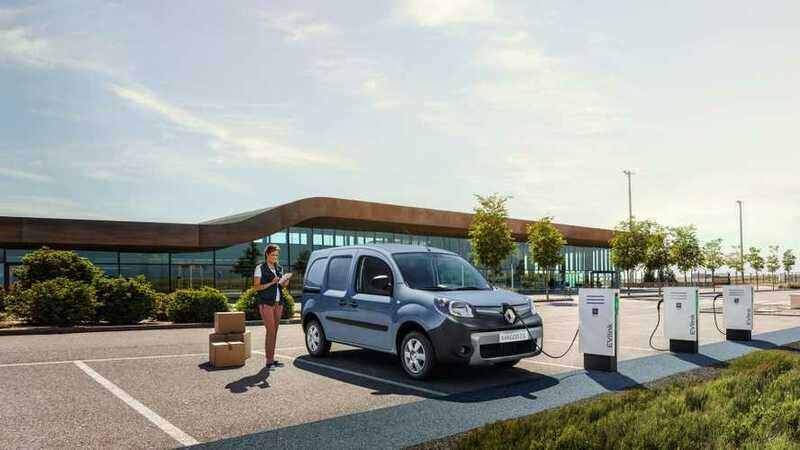 The market of electric light commercial vehicles in Europe is growing rapidly, and it will become even quicker as there are many new models on the horizon from Volkswagen, Mercedes-Benz, Ford and others. According to the priceless EV Sales Blog stats, during the first seven months of this year, some 10,701 electric LCVs were sold in Europe (up 42%). In other words, we could assume that this year some 20,000 will be on the table. While the Renault Kangoo Z.E. has been the king of the segment for years (2011-2015 and 2017), since its introduction, the new German StreetScooter Work becomes a new shining star - especially in Germany. The Nissan e-NV200 (top LCV in 2016) currently seems to be constrained by the lack of supply of 40 kWh batteries, shared with the Nissan LEAF.